Generalleutnant der Flieger. Chef des Stabes X Fliegerkorps. 23-03-1986, old age, 84, Gütersloh. Gütersloh, Stadtfriedhof. Feld 1-Grab 127/129. Harlinghausen, Martin, born 17-01-1902 in Rheda, Westfalen, joined the Army on 01-04-1923, age 21, as a Seekadett in the Reichsmarine and promoted to Leutnant zur See in 1927. He started a secret pilot training on 01-10-1933 and came as a Hauptmann on the Reichsluftfahrt-Ministerium . He became the command of the AS 88, Seeflieger of the Legion Condor , on Mallorca in December 1937. In March 1939 for a general court in Gatow and assigned in the General Staff of the Luftflottekommando 2 in Braunschweig. At the beginning of World war II he was Chief of Staff of the X. Fliegerkorps, under General der Flieger, Chief of the Training’s Affairs of the Luftwaffe, Bernhard Kühl . General Kuhl died in Russian captivity, in the prison camp Sachsenhausen, age 59, on 22-02-1946. On 14-4-1940 promoted to “Fliegerführer Drontheim”. 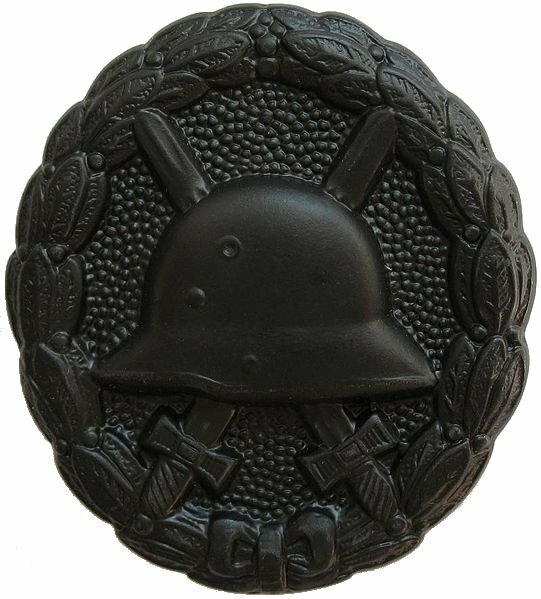 It was normal in Hermann Goering’s (did you know) Luftwaffe that he was leading his Squadron and he himself bombed 20 steamers of more than 100.000 BRT and received the Ritterkreuz on 04-05-1940, the first Kampfflieger to receive this decoration. Harlinghausen was transferred to Africa, under Generalfeldmarschall der Flieger, Albert Kesselring and succeeded in bombing another 26 boats with 127.000 BRT and received the Oak Leave. He was assigned to Fliegerführer Atlantik in March 1941 and had to make a forced landing, severely wounded and landed in hospital for three months. In spring of 1942 he was the full responsibly commander of the new torpedo squadron and promoted to Oberst on 01-07-1942. He became “Fliegerführer Tunesien” and on 01-12-1942 promoted to Generalmajor. End January 1943 he took over the command of the II. Fliegerkorps in the Mediterranean, were the squadron was almost completely destroyed. His objections on 18-06-1943 against the Luftwaffe leaders ended with the lost of his command and he had to wait till September 1944 to get a new command. He became the commander of the Air Region, Wiesbaden and following promoted to Generalleutnant on 01-12-1944. The youngest Generalleutnant in WWII, with 36, was Theodor Tolsdorff. On 27-04-1945 he was assigned as Chief of the Luftwaffe Command “West” and was captured by the American forces. Death and burial ground of Harlinghausen, Martin. Released in September 1947 he retired in Gütersloh and died there at the old age of 84, on 23-03-1986 and is buried on the Stadfriedhof of Gütersloh. His neighbour is the Generalmajor der Artillerie, Kommandeur der 212th Infanterie Division , Hans Jobst Freiherr von Buddenbrock. On the Johannes Cemetery in Gütersloh are buried the Generalleutnant der Infanterie, Kommandeur 168th Infanterie Division , Wolf Boysen and Generalmajor der Flieger, Commander of Command station of Luftwaffe Catch Staff West with Air Region Command VI, Günther Wieland. Cemetery and grave location of Harlinghausen, Martin.